The New York City dog walking service Swifto has released an app that lets owners track their dog’s every step… and, well, every poop. Fur real. A New York dog-walking service has created the ultimate accessory for pet parents: A smartphone app that lets them watch their dog being walked in real time. The firm, Swifto, uses a GPS-enabled app to keep dogs and their guardians in touch–and even keep track of how many times Fido poops in the street. Swifto’s app is currently iPhone-only and the firm operates exclusively in Manhattan. Walkers are equipped with a custom iPhone app that keeps track of the walk’s route, how long each group of dogs was walked, information about a dog’s disposition (Friendly? Scared of kids? Barker? ), and where a dog goes to the bathroom or plays with other dogs. Pet guardians can then view the dog walk in real time at their desktop, and even see where walkers stop for traffic lights or pooper scooper breaks. Walks are also saved online for later playback. Founded by a group of Israeli expats in 2011, Swifto still relies on offshore talent in the Middle East for backend development. The company originally operated a TaskRabbit-like small tasks marketplace, but pivoted after several months to offering dog-walking services. Swifto’s CEO, Penina First, previously operated a similar site overseas. Dog walkers working with Swifto use the custom app at all times on the job. 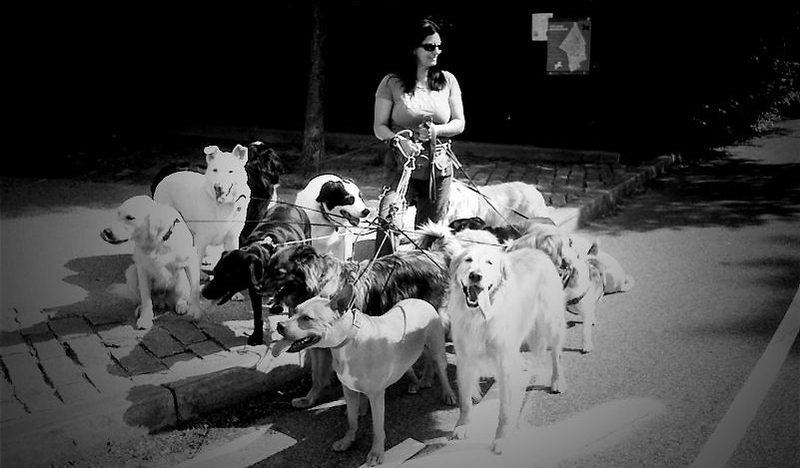 Custom profiles for each dog give further details on dog personality, and specific instructions for each canine. On the dog walker’s end, the app also keeps track of work schedules (and which dogs are to be walked), money earned on the job, the total number of miles walked, and of all recent routes. Swifto’s product is one of several dog-walking-related iPhone apps on the market. Massachusetts-based BettaWalka offers business management software for dog-walking firms that includes a smartphone scheduler component, and Subaru sponsored a consumer-oriented app called MapMyDogWalk. 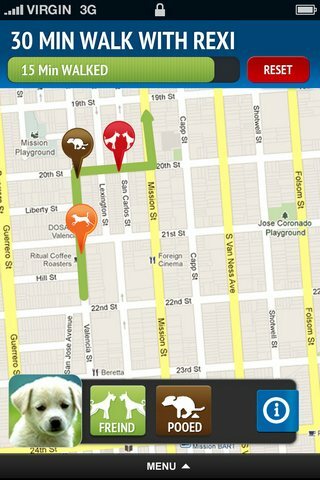 However, Swifto’s app appears to be the first real-time dog-walk mapping solution for pet guardians. Custom iPhone/Android app solutions for small businesses will become even more prevalent in the next few years. Products like Square have gone a long way toward turning smartphones into POS systems; a slew of mobile management and record-keeping apps are also available. For occupations like dog walking, where using a laptop on the job is unfeasible for obvious reasons, custom smartphone apps for small businesses have the potential to become a disruptive technology.